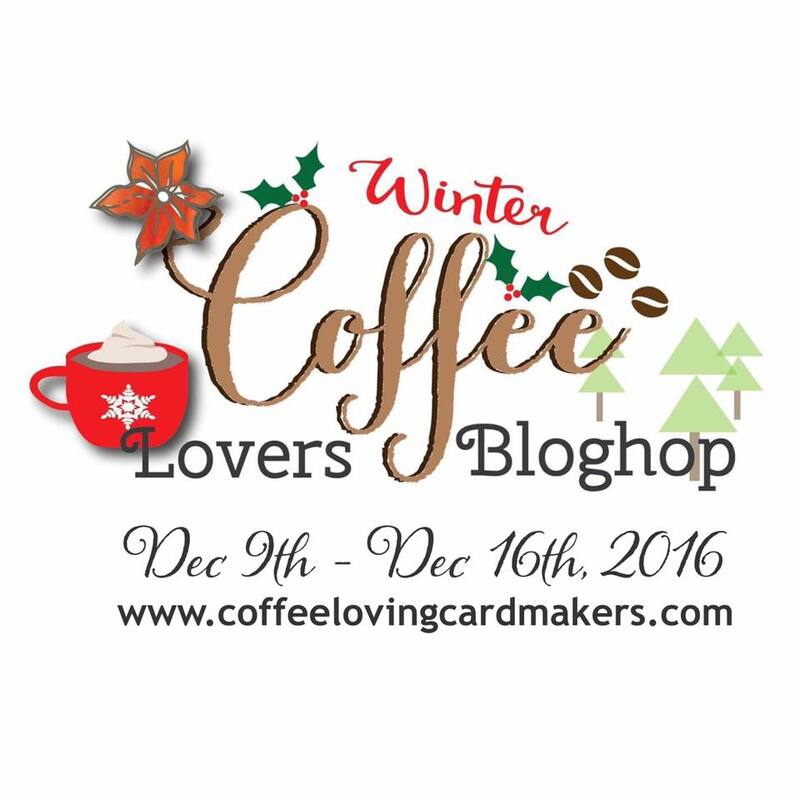 We are always thrilled to participate in the Coffee Lovers Bloghop and the winter hop seems more than appropriate since it's cold outside in the Pacific Northwest and we love coffee to keep us warm and to help with these short days of winter. 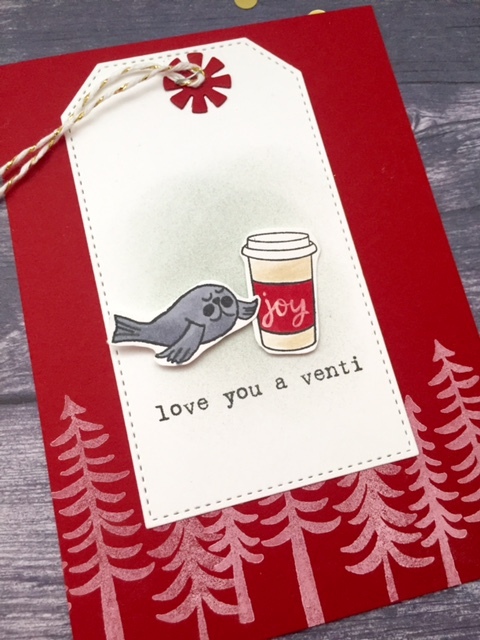 Making tags this time of year is one of my favorite crafts and it always seems like I need to make several that go along with a coffee gift card. I love this little walrus from Savvy Stamps and thought it was perfect with the Impress coffee cup stamp. It looks like a venti size next to the walrus! The saying stamp is a NEW stamp that Impress will be releasing later this month! You are the first to get a sneak peek of this stamp and it will be included in our coffee theme grab bag prize that we will be giving away for the hop! Here is a close up so you can see some of the details. The stitched tag comes from MFT and it's a nesting set so you get several in all different sizes. I colored in the coffee cup with colored pencil and the sleeve with a red copic marker. 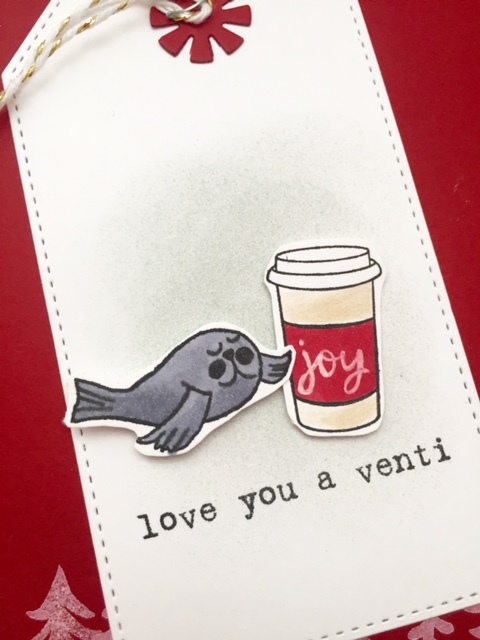 I wanted a bright solid red color and then I used my favorite white pen to add the word joy to the coffee sleeve. I sponged the background with provincial grey Fresh Ink and a dauber. The red star/ribbon shape at the top is a ribbon trio die set by Savvy Stamps and I stapled it to the top of the tag with a little piece of gold and white twine. The woodland trees are stamped in paper white Fresh Ink on red paper. 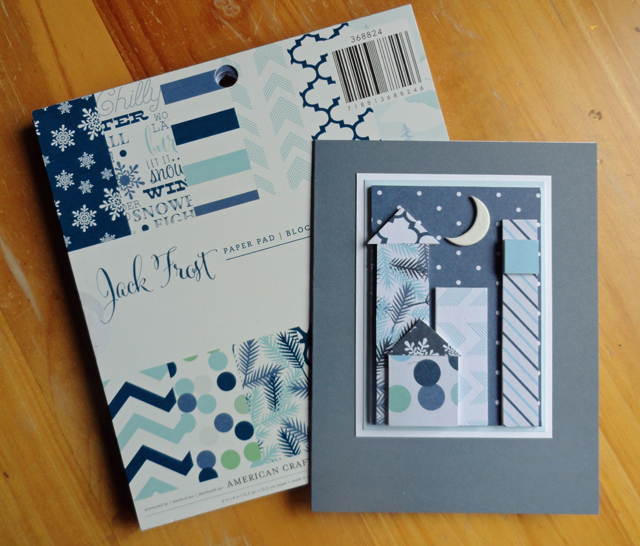 Here are some of the supplies used for this card. Thanks for stopping by and for participating in the hop! Happy Holidays! This entry was posted in Trend Alerts on December 8, 2016 by Impress. 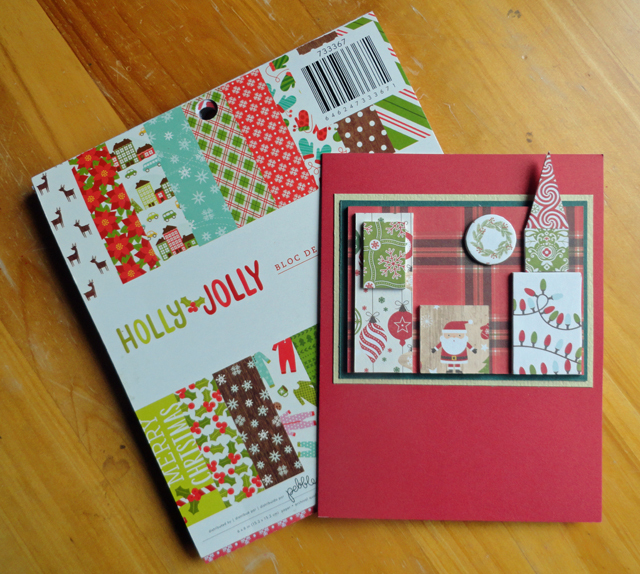 December 7th - Letter Writing Day! We’re not sure who makes up these holidays but we LOVE this one! It’s a good time to make sure you have your own return address stamp for all of the letters you’ll be sending out or to give as a gift! 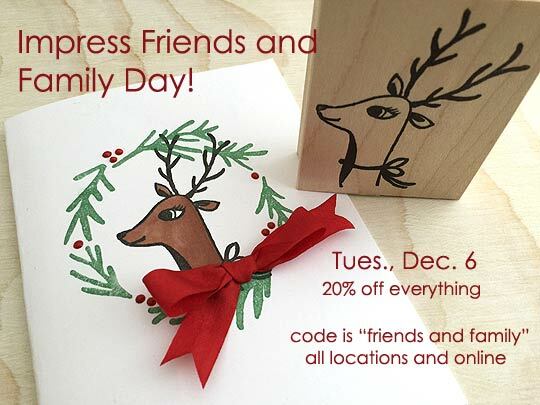 In celebration of letter writing day, ALL CUSTOM STAMPS 30% OFF! 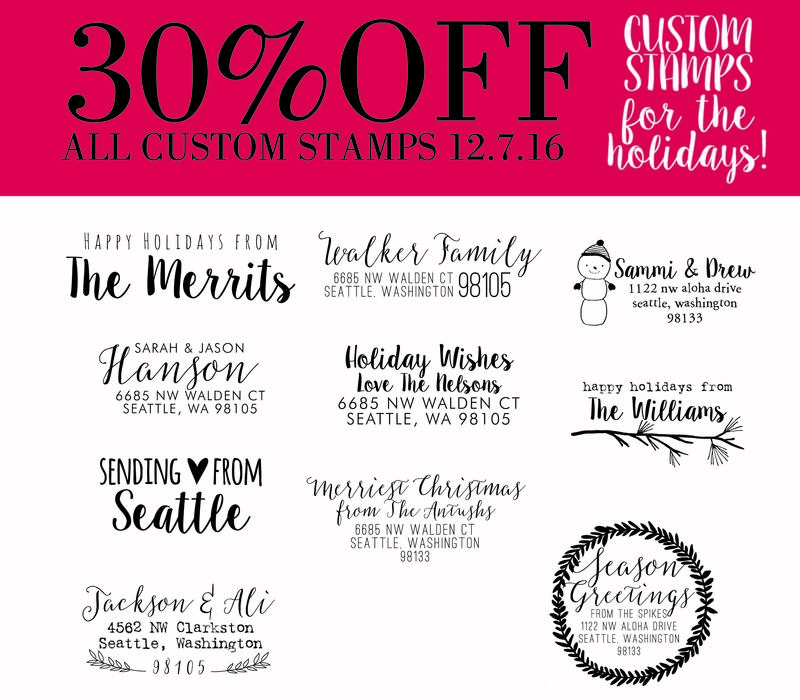 Here's a few custom holiday stamps that you can personalize and there are more styles to choose from on our custom page. This entry was posted in Trend Alerts on December 6, 2016 by Impress. Enjoy! Here is our way of thanking our friends and family that are near and dear to our heart. We truly appreciate all of our amazing customers! This entry was posted in Trend Alerts on December 5, 2016 by Impress. 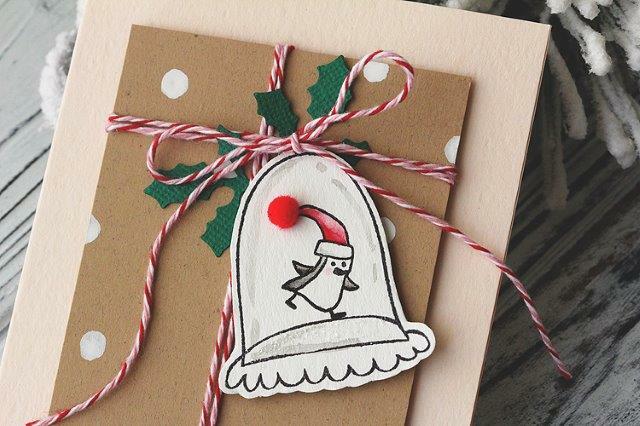 Our stores are full of holiday card ideas and products to add that finishing touch to any package with your own tags, ribbons and trimmings. We also have lots of activities coming up this weekend that you won't want to miss out on. If you stamp with the Fresh Ink line of ink pads then you won't want to miss this opportunity to stamp out all of the colors on your very own chart. 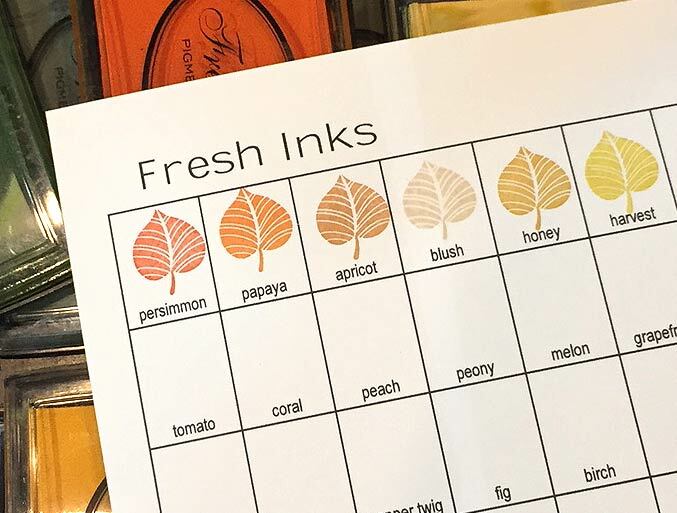 Stop by the Tukwila store and pick one up a fresh ink color chart and then stamp all of the colors so you have a chart as a reference at home! 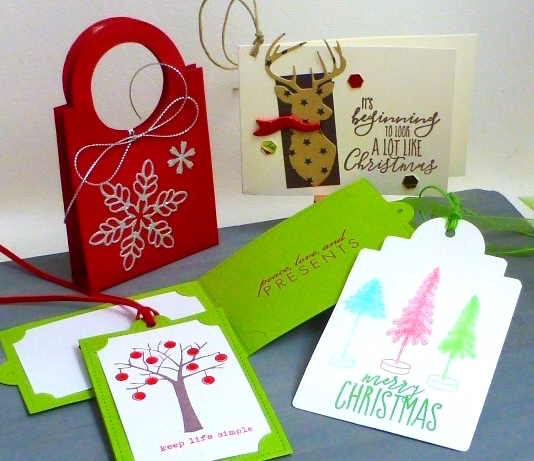 TAGS, TRIMS & GIFTCARD HOLDERS - Colorful tags and sparkly accents create the finishing touch on great gifts for friends and family. Bright felt keepsakes, glitter and art papers dress to impress - and enhance the spirit of Christmas. 9 designs Please bring a waterbrush and a small paper trimmer - and a screwpunch if you have one. If you missed out on Shari's make-n-take last Saturday, she will be teaching it again this Sunday, 12/4 at our University Village location. 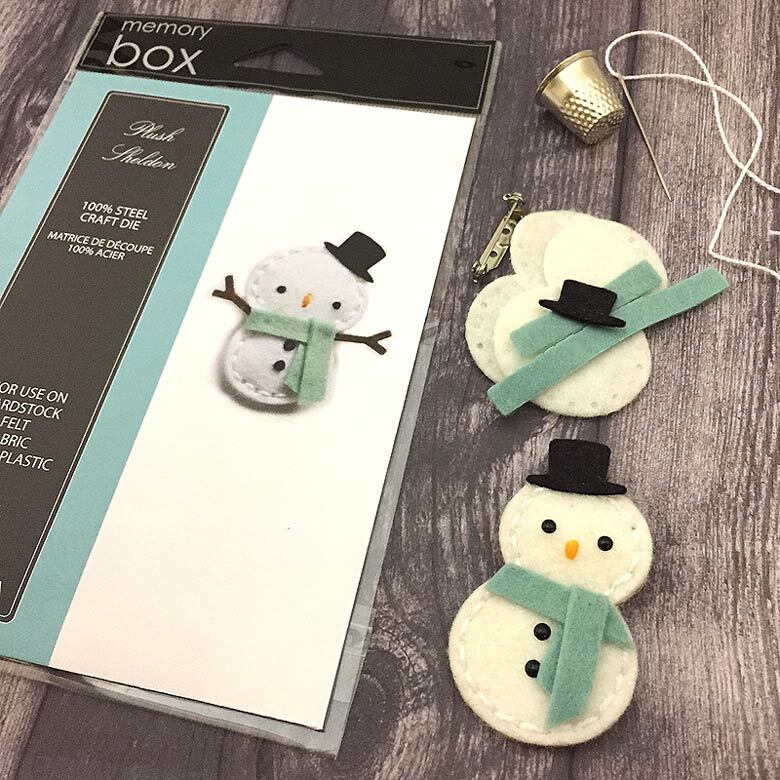 Stop by to learn all the tricks and tips of making Plushies with the Memory Box dies. This entry was posted in Trend Alerts on December 1, 2016 by Impress. We have a new mini-class starting this Friday at University Village. 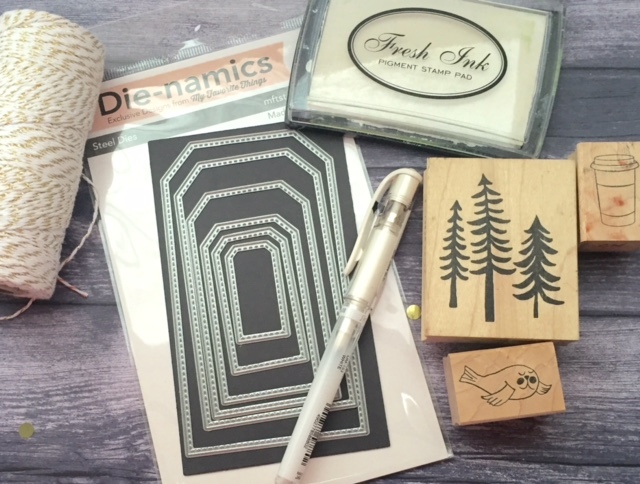 You can create these 3 tags using a new die set from My Favorite Things Tag Builder #6 along with some other stamps and dies to decorate each tag. This entry was posted in Trend Alerts on November 30, 2016 by Impress. 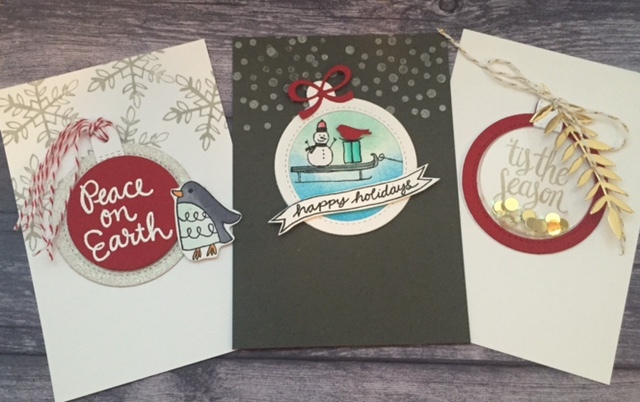 Lisa Lee with Inchie Arts has created some fun samples using her Little Village Kits and a variety of 6x6 paper pads. She posted all about it on her blog, all in an inch, but we couldn't resist sharing this great idea. 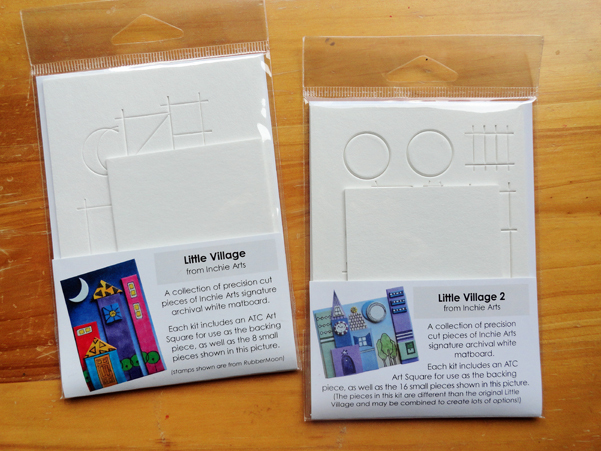 The paper pads are typically color coordinated and perfect to use to creating a village scene using these Little Village components. This accordian style village scene is my favorite. 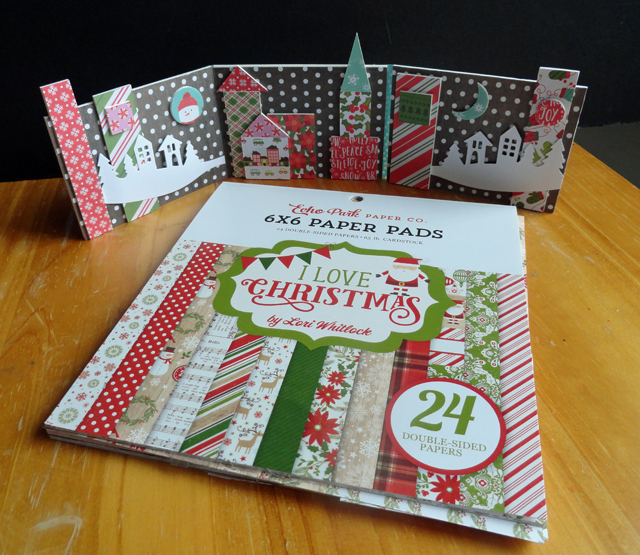 There are so many possibilities with this lovely 6x6 paper pad and especially love the added winter scene die to go with the village. Thanks Lisa for the inspiration! This entry was posted in Trend Alerts on November 29, 2016 by Impress. 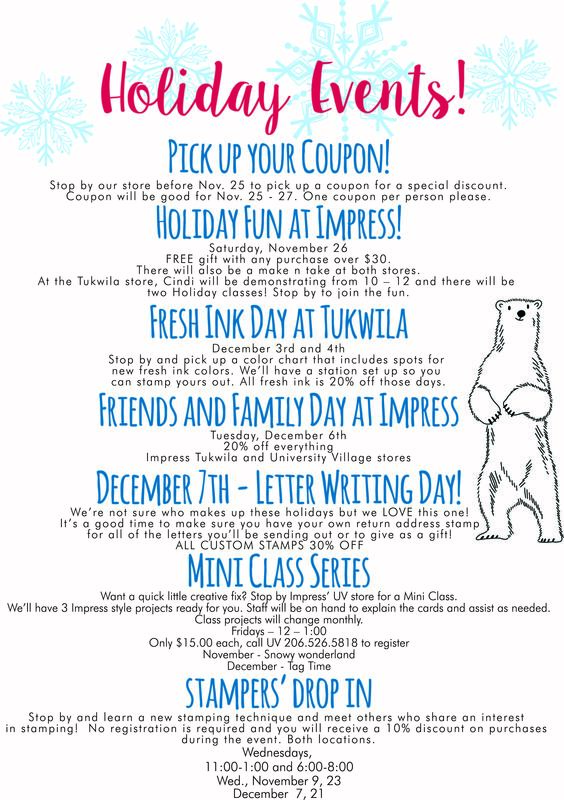 Holiday Fun at Impress, this Saturday! We have lots of fun activities planned for this Saturday! This is the adorable make n take that we will have available! Yes, that's right - you'll get to make your very own snowman plushie and learn all of the sewing tips and tricks from Shari at our Tukwila location. 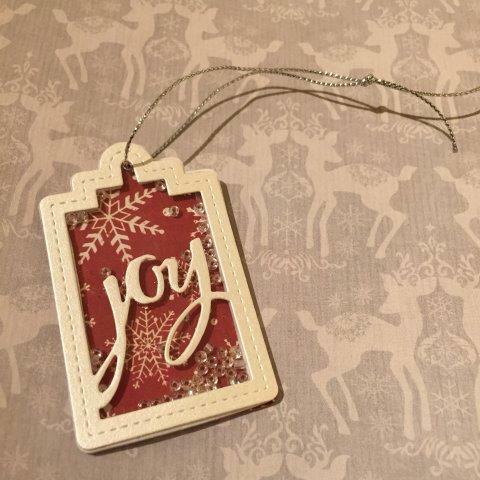 Then, at our University Village location, Jeanne will be demonstrating this cute tag in the morning! Stop by to get all of the details on how it is done. This entry was posted in Trend Alerts on November 22, 2016 by Impress. NEW CUSTOM STAMP DESIGNS! Save 20% off if you order today. Just in time for your holiday cards. 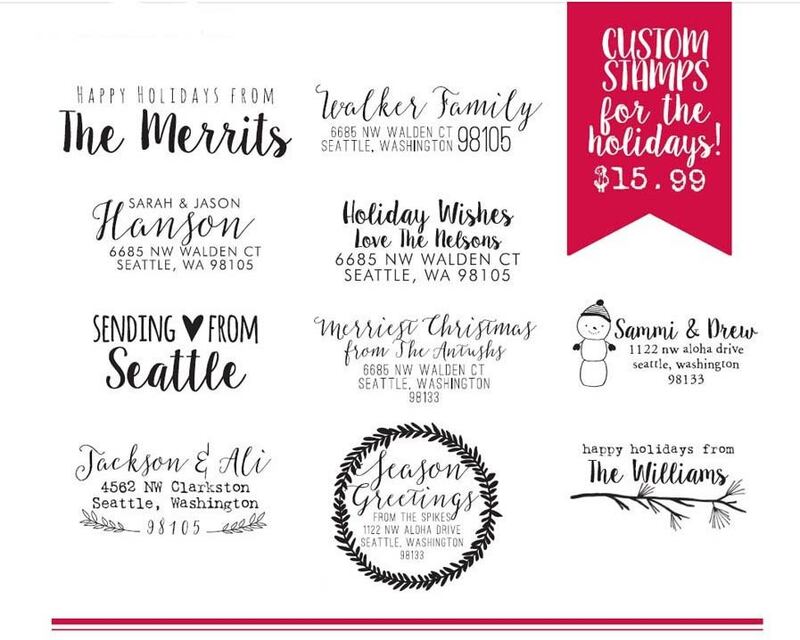 Here are several new custom stamp designs to choose from. Order online or in the stores today and receive the 20% discount. This entry was posted in Trend Alerts on November 18, 2016 by Impress. Stop by this holiday season! Mark your calendars, we have so many fun activities planned for the holidays, you won't want to miss out! See you soon! Thanks for stopping by. This entry was posted in Trend Alerts on November 17, 2016 by Impress. 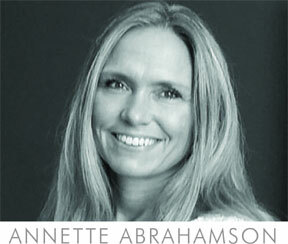 We are happy to announce our winner of our guest blogger contest! Congratulations Kris Garthe!! Well done! And thank you for all that participated and a huge thank you to Lisa Spangler! We were lucky to have her as our special guest for the week. Check back to see who we will have next and for other inspirational ideas and events. This entry was posted in Trend Alerts on November 16, 2016 by Impress.